Wellness travel has become one of the most popular modern travel trends in the world among single tourists, families, as well as couples looking to spend a romantic holiday getting pampered, all the while admiring a magnificent view of the ocean. 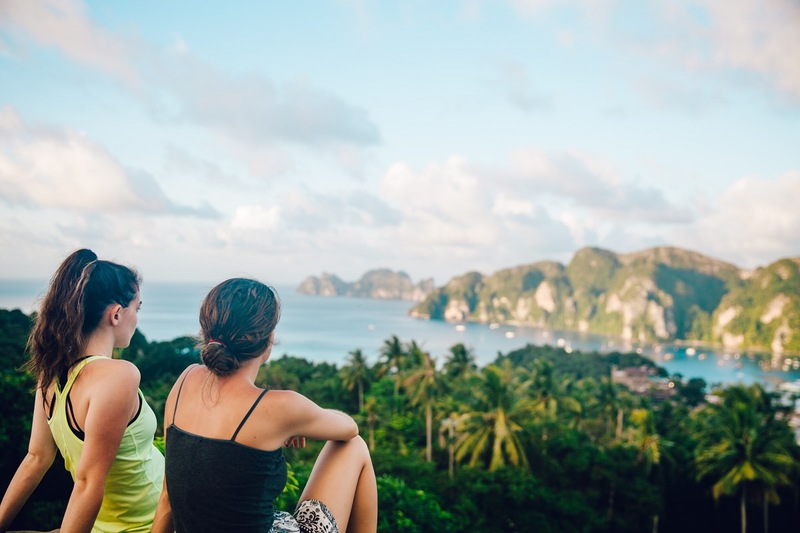 From leisure activities such as getting a massage or enjoying a rejuvenating yoga class, to detox spas and stunning rainforest retreats to help you wash away the stress of the modern lifestyle, there are some pretty amazing wellness opportunities around the globe. Here are the world’s five most amazing spa retreats, and why you are bound to have the time of your life in these paradise destinations. Nestled on the south-eastern side of Koh Samui, Kamalaya is a luxury wellness and spa resort frequented by numerous celebrities such as Oliver Stone and Annie Lennox, but more importantly, it is also a true spiritual oasis of peace and serenity you shouldn’t skip. The resort boasts a clifftop wellness center, world-class cuisine, detox spa treatments, yoga, and beachfront villas overlooking the expansive sea ahead. The serene surroundings engulfed in nature, coupled with numerous leisure and wellness activities all make Kamalaya one of the most popular and rewarding spa retreats in the world. 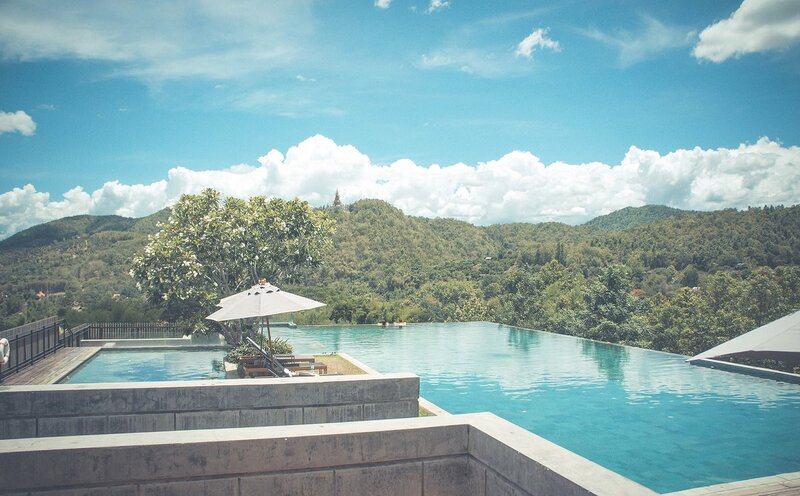 Enjoy meditation on an open hillside veranda, or get a rejuvenating Thai massage on the balcony of your own villa and admire the views while sipping on freshly-squeezed detox juice. If you’re up for a bit of exercise, the resort also offers functional fitness courses. Chiva-Som is a luxurious hotel and spa retreat in Thailand, operating under a single premise that every guest should leave as a healthier, transformed human being in every positive sense of the word. The resort prides itself on employing a vast number of health and wellness experts from around the world, able to tend to your every need and provide effective solutions to any problem. Combining a scientific approach to diagnose health conditions with eastern treatment practices, these experts strive to ensure your emotional, psychological, and physical well-being during your stay. The resort offers a wide array of activities, from meditation and yoga, to Pilates and water aerobics, and even a boot camp. 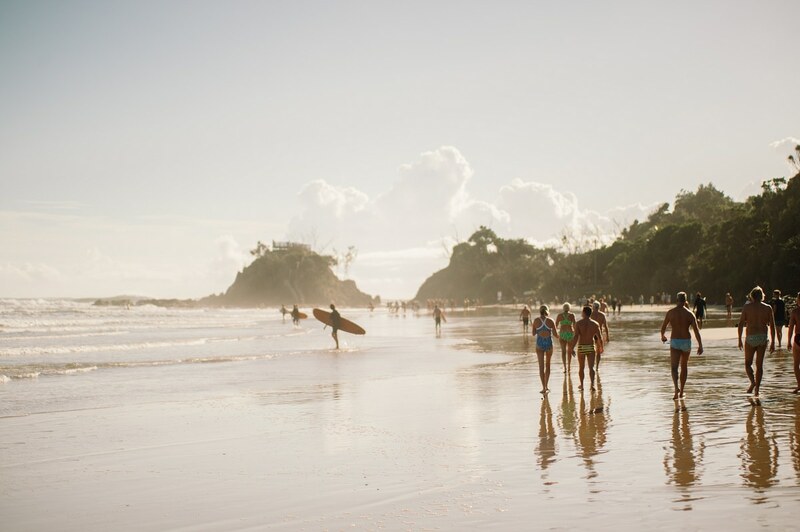 Byron Bay, located in New South Wales, is a world-renowned surf, spa, and wellness retreat where travelers from all over the world are pouring in year-round to experience five-star pampering, rainforest explorations, surfing, and pure hedonism. The location is a hotspot for families as well as adrenaline seekers looking to test their skills on the restless ocean waves. With plenty of leisure activities to choose from, you can find secluded byron bay accommodation that offers mindful meditation, rainforest walks, rejuvenating massages, as well as sports activities and beachside pampering sessions. Be sure to find a wellness package that suits your activity preference and personal tastes. This one is for the true fitness enthusiasts among you, who consider a real wellness holiday cannot do without getting a proper workout in before you hit the beach or the pampering session at the spa. The Almyra Resort located in Cyprus is the perfect combination of a boutique hotel and a fitness getaway. Hosting an array of sports activities for you to try and excel at, the resort is also home to world-class chefs and nutritionists, determined to serve your only the healthiest dishes to support your health and overall well-being. After a tough workout session, head over to the spa and sauna, after which you can relax and stretch with an invigorating yoga session on the deck. 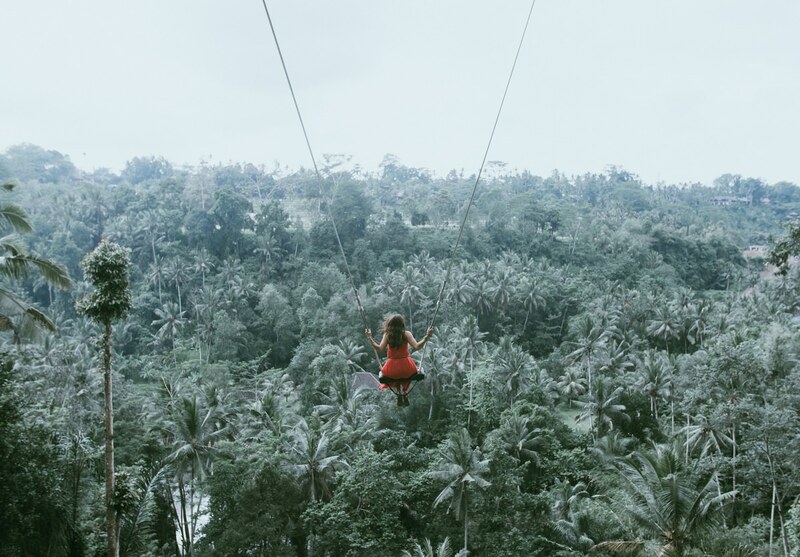 The Goodness Retreat in Bali is a true safe haven for female travelers looking to unwind and get in touch with their true selves by escaping the clutches of the patriarchal world. This is an excellent destination for yoga lovers, including numerous fun activities such as surfing, cycling through breathtaking natural sceneries, and visiting an elephant safari, to name a few. 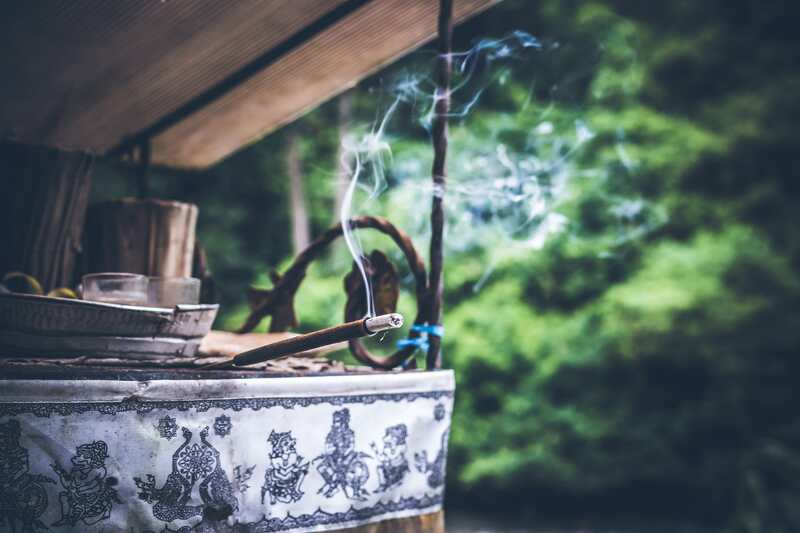 The retreat mixes physical activity with an all-encompassing spa experience, including meditation sessions, open-air yoga, and numerous skincare treatments that will restore a youthful glow and a radiant complexion. Be sure to book a private room, if you mind sharing your accommodation with strangers. Taking a life-changing wellness trip to recharge your batteries, cleanse your body, mind, and soul, and come back a healthier earthling is one of the most rewarding experiences you are bound to remember. Be sure these five amazing spa retreats make their way into your itinerary for a wellness trip of a lifetime. A LIST OF 10 INCREDIBLE PLACES YOU MUST VISIT IN A LIFETIME!